End your search with the list of top IB schools in Hyderabad 2019. These schools affiliated to International Baccalaureate educational foundation stand in terms of infrastructure and facilities, syllabus and testing pattern. Click and discover the top IB Schools in Hyderabad. Find all the information you may need about these schools right from admission to facilities. Ideal International School aims to impact the required abilities of a leader and to remove all the weakness hindering the leadership skills. 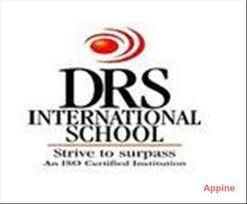 Niraj International School is a practicing IB school, duly authorized by International Baccalaureate. Aga Khan Academy, Hyderabad is an international school in Hyderabad, India, belonging to Aga Khan Academies. 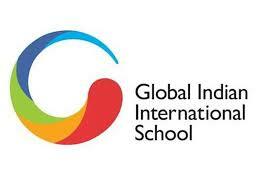 Global Indian International School is located in pollution free surroundings of Hyderabad/ Secunderabad, sprawling over 6 acres of land near Uppal, upcoming residential hub of Hyderabad.